A book gift from a fellow blogger. Please check out Vikram’s blog, too. It’s excellent. 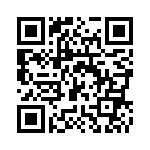 The time has come to give and surprise my friends, followers, readers and their faith on my little literary blog! 14th March is coming that is my birthday and please, please wish for me! Thanks a lot! My fellow journey men and women around the world (our biggest blog family)! All of my friends, awardees, and lovely followers, who are with me in my every step of writing!! Oh and the gift, its my first book. Now free to download on Amazon kindle ebook store, for you to read! 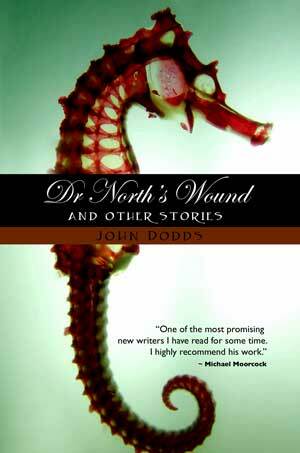 I’ve dropped the price of the ebook version of my short story collection, Dr. North’s Wound and Other Stories, to $0.99 USD (previously $2.99). Here’s the description – I hope you will consider picking up a copy. Steampunk science fiction, supernatural and psychological horror, ghost stories, crime and magical realism. Eleven tales that take their protagonists to the very edge of the world they know – and then over it. “One of the most promising new writers I have read for some time. I highly recommend his work.” – Michael Moorcock. This week I re-read an article in an old issue of Black Static magazine by Stephen Volk, taking about how TV and film producers are steering clear of material that they considered “too dark”. Coincidentally, in the same week, Analog magazine rejected one of my short stories, and restated their requirements. One line stuck out like a sore thumb: “Stories with downbeat endings, in which the characters have no hope of solving their problems, are strongly disliked by Analog readers.” I have no issue with stories being rejected, but this statement affirmed the truth of Stephen Volk’s comments; his own wonderfully dark television series, Afterlife, was shelved by the BBC for being “too dark”. The fact that it had a wonderful script, terrific actors and great storylines didn’t seem to matter. Can this really be the case? Have the TV producers and publishers done any research to support their argument? Or do they simply lack courage and imagination? Do they have such a low opinion of the intelligence and emotional robustness of their audience? One of the reasons I regarded Golden Compass as such a poor film was because it steered clear of one of the book’s central themes: the death of God. If the producers had been braver they might have been surprised by the box office returns. After all, The Exorcist was thoroughly condemned by many Christians, and protesters would form barriers outside of cinemas to stop audiences going to see it. Ironically, as a result of the controversy, people in their droves went to see the film. Had it not been for the Christian naysayers the film might have sunk without trace instead of becoming an iconographic horror classic to this day. The US version of The Vanishing had – wait for it – a happy ending! Incredible. The original was very dark, extremely unpleasant, and plausibly realistic. Hollywood took a fictional version of the very real crime, which happens in various guises all the time – that of the abduction and murder of women – and turned it into yet another piece of the cinema of reassurance. I have equally found many horror novels operate on the same principle: everything turns out okay in the end. 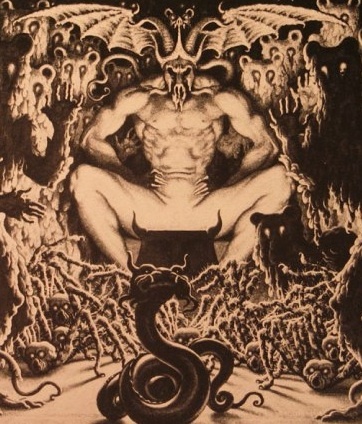 While I’m not arguing for darkness for its own sake, I believe the arc of a story and its ending should be appropriate to the thrust of the tale. If an upbeat ending is the best way to go, fine. But crowbarring in a happy ending does a disservice not only to the story, but to the audience for that story. I’d love readers of my blog to share your own views on this topic. Are you for or against the dark? For many people of my generation, the assassination of John Lennon was cause for universal sadness. Not only grief over the death of a man who inspired us, brought us such great music and led by example with his message of love and peace, but also somehow because it symbolised the death of the 1960’s dream that the world could become a better place. The ’60s, of course, never were entirely halcyon days of drug-fuelled happiness, anti-authoritarian sentiment and the idealistic view that war could end and that all would be well so long as we simply loved and accepted one another. Let’s not forget the Vietnam war, race riots, and the rest. But I was only 14 in 1968, neither old enough to be a hippy, not mature enough to understand the complexities the summer of love represented. But Lennon’s music – and the music of countless others – cut through some of that complexity in a way that even a 14 year old could understand. So, music was a huge joy and inspiration in my life, from a very young age. But for me the person who best exemplified the spirit of the ’60s, and the man whose death hit me more forcefully than John Lennon’s, was the English DJ, John Peel (30 August 1939 – 25 October 2004). I never heard Peely’s programmes when he worked on pirate radio. But, after the standard fare of the pop charts (more or less all that was available on the radio at the time), I happened one Saturday afternoon to catch a programme called Top Gear. To say I was gobsmacked by what I heard would be an understatement. Here was this soft-spoken BBC disc jockey, with a wonderfully dry sense of humour, playing stuff I’d never even known existed. Progressive rock, world music, interesting folk music, contemporary chamber music, you name it, everything was grist to Peely’s mill. John was all about opening your ears, and he taught me to open mine. By playing such a wide and wonderful range of music he taught me to be open to everything. And so, having been introduced to bands like Jethro Tull, Led Zeppelin, Pink Floyd, The Groundhogs and many more, I sought out as much British progrock as I could lay my hands on. Then Mr Peel would turn everything upside down and play folk singers like the wonderful Nic Jones, Martin Carthy, Steelye Span, Fairport Convention, et al. So I bought their stuff too. Next he got really weird and started playing work by the warped chamber group the Third Ear Band, and even, memorably, a 30 minute long raga by the sitar player Ravi Shankar. I recall John getting stink for the Shankar – some of his listeners complained bitterly that he was taking up valuable airtime with obscure Indian classical music. I could only applaud John for not pandering. Some of his later programmes featured punk rock, techno, rap, house, garage bands and much more. A lot of it went right past me, and I didn’t listen to him quite as much. But I always respected his philosophy of supporting young, unknown musicians, an having an open heart and mind to both the melodic and (for me, at least) the somewhat unlistenable. However, as if to demonstrate just what a good listener he was, not just to music, he began to host a programme called Home Truths, consisting of interviews with ordinary people with unusual stories to tell. Wonderful stuff it was, too, and I tuned in religiously every week. John Peel didn’t preach love and peace. He gave us the food of love instead. An episode from the podcast I co-host with Valery Coburn, Conversations that Count. In it we discuss writing, the art of storytelling, the importance of myth, and much more. I also recommend you take a look at Valery’s website, Inspiration Plus, which talks about her work, including interfaith ceremonies, spiritual healing and more. You’ll find her blog there, too, as well as the other Conversations that Count podcasts. I was a big fan of EC comics, owned the complete box set of reprints at one stage, so it’s great to see this reminder of the work of the wonderful Wally Wood (did you notice the alliteration there?). I’ve been trying to get my hands on one of IDW’s coveted Artist’s Editions ever since the series started with The Rocketeer by Dave Stevens(one of my all-time favourite comic book artists) and I’m still looking for a copy. But given the highly limited print run of only 300 copies, it demands a hefty price tag if you’re even lucky enough to find one. IDW followed this release with Walter Simonson’s Thor and recently, my first introduction to the series, Wally Wood’s EC Stories, and WOW, what a book! I’m delighted to let you know that August 2012 is the official the release date for Bone Machines as an audiobook. The CD cover has yet to be created, and the actor not yet chosen, but please check out the promo on the Blackstone Audio website. Better yet, sign up for their free newsletter. It’s 1st March, known here in Bulgaria as Baba Marta Day. On this day, and for a few days afterwards, Bulgarians exchange and wear white and red tassels or small dolls called “Пижо и Пенда” Pizho and Penda. Carole, my wife, made a bunch of the tassels for everyone in our village. It’s like an early form of Facebook – the more tassels you have on your wrist, the more friends you have. Baba Marta (in Bulgarian баба Марта meaning Grandma March) is a character from Bulgarian folklore. She is meant to be a grumpy old lady whose mood swings change very rapidly. And given that we still have a full metre of snow all around us today, with block ice underneath it, it probably means the old broad isn’t in a good mood today. The old pagan tradition that remains almost unchanged today. 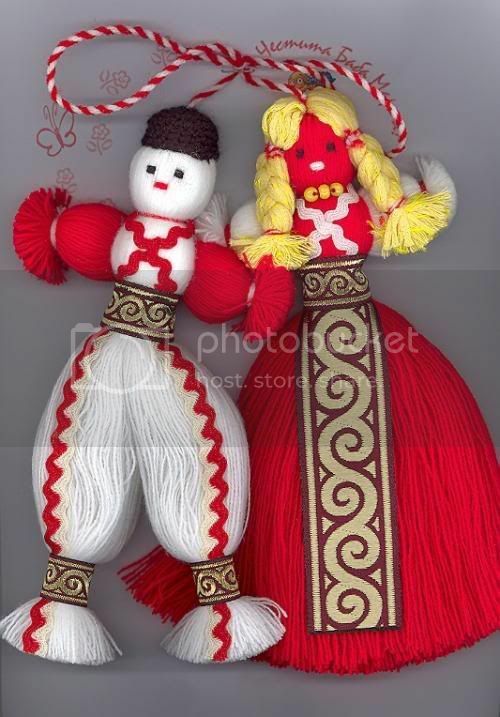 Bulgarians believe that by wearing the red and white colours of the martenitsa they are asking Baba Marta for mercy. They hope that it will make winter pass faster and bring spring. The tradition calls for wearing the martenitsa until the person sees a stork or the first blossoms on a tree. The stork is considered a harbinger of spring and as evidence that Baba Marta is in a good mood and about to retire.